Month9Books,a new publisher of speculative fiction for teens and tweens, launches its inaugural list on January 1, 2013 with the release of GABRIEL STONE AND THE DIVINITY OF VALTA, a middle grade title from Canadian author, Shannon Duffy, whose first title, a young adult paranormal romance, SPECTRAL, was published in April 2012 from Tribute Books. GABRIEL STONE AND THE DIVINITY OF VALTA is perfect for the classroom. Reading and Teacher Guides are available. Contact Caroline Patty at: educationm9b@gmail.comto request guides. GABRIEL STONE AND THE DIVINITY OF VALTA also makes a great gift for readers ages 9 and up who enjoy fantasy stories like THE CHRONICLES OF NARNIA and THE BRIDGE TO TARABITHIA. Month 9 Books is a publisher of speculative fiction for teens and tweens… where nothing is as it seems. Month9Books will donate proceeds from each of its annual charity anthologies to a deserving charity. Individually, authors may donate his or her advances and royalties to a charitable organization. Month9Books will also release 10-12 non-charitable titles annually. 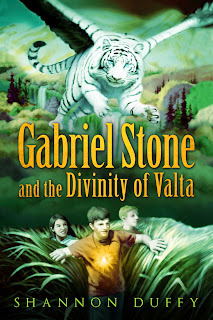 GABRIEL STONE AND THE DIVINITY OF VALTA is Month9Books’s first Middle Grade release. Month9Books is distributed by Small Press United, a division of IPG. 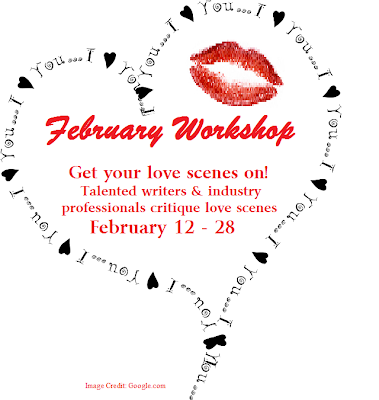 You may visit www.month9books.comfor more information. He opens his eyes to and smiles at her. (You say he opens his eyes to smile at her, but does he?) She Wendy? crosses the short distance between them, takes his hands the cool grass tickling her bare feet. She grins back, giddy on the sweetness of the air and his arm winding around her waist. They sway back and forth with steps small and shuffling. She laces her fingers through Peter’s, and he wraps one arm around her waist. She grins back, giddy on the sweetness of the air and his arm winding around her. I added some suggestions for sensory detail and to add tension. Also, when I try to picture steps small and shuffling, it seems off. Maybe they are kinda rocking back and forth together, checking out the scenery? But I don’t think their feet would be shuffling one way to the next. Maybe: They sway back and forth as if they’re a part of the warm breeze, their gaze lingering on the distant lake or mountain? Something to help the setting come to life more, or I’d just leave it at her. He trips on the grass,(why does he trip)? pitching forward and grasping her hand. His eyes are wide, an apology forming on his lips. She laughs, crumpling the fabric of his white t-shirt in her fist. Why does he trip? Can you give him a catalyst? For instance: A flock of birds suddenly dart into the sky as swift as arrows. Peter snaps his head up and pitches forward as if prepared for battle from his greatest enemy. He grasps her hand, an apology forming on his lips…etc. Also, added in small deet re what he’s wearing for visuals. And here would be a great time to add some dialogue. I feel like they’re just standing there. For example, when she grabs his shirt to help him after he trips, you could add: “I’ve got you, Peter,” she says laughing, the irony of saving Peter Pan not lost on her. He Peterlaughs too, loudly, like it’s a competition, then steps toward her. (Can you show how they clutch each other? And also, how does this make her feel? 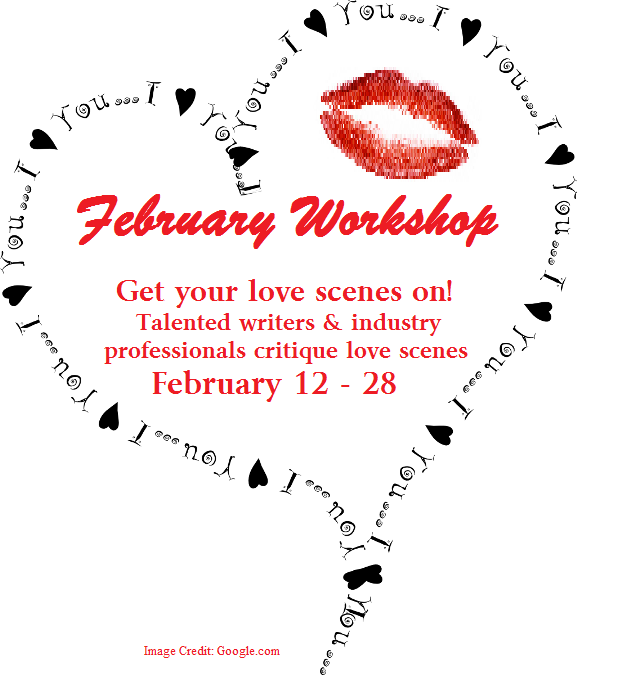 )Example: He presses his fingers into the low of her back, drawing her closer—until the feel of his breath fans her cheek and her heart leaps against her ribs. Shivers shoot along her spine as Wendy dares to thread her fingers through the back of his wavy brown locks trailing the edge of his collar.. They clutch at each other, swaying, having given up on trying to dance. Wendy’s ribs ache from laughing. Peter’s mouth is open in a soundless wish for breath. It’s hard not to look at him, at the shape of his lips and the impossible light in his eyes. She can’t know that his mouth is open in a soundless wish for breath for sure. But what about, Peter’s lips are parted in what looks like a soundless wish for breath…or maybe a kiss. I do like how she’s finding it hard not to look at his lips, and the visual of the light in his eyes. Good job! “Peter Pan,” she says, “I don’t think you can possibly be real.” He grins, and looks at her like she’s the strangest and most hopelessly wonderful thing in this world. Maybe she is. Shaking his head above seems like he’s saying he isn’t real. He folds her into his arms like she is a tiny thing. How does he fold her into his arms? I’d like to see it. Then how does she reacts/feel to this? Example: He scoops one arm around her waist and traces patterns on the bare skin of her arm with his other hand. She sighs, his delicate touch that makes her feel like she’s a tiny thing, lighting her up into a wave of goose bumps. She rests her cheek against his chest, tucked beneath his chin. (can you show the cautious way)? Example: Peter sighs too, pauses for a moment, then lifts a ribbon of hair away from Wendy’s eyes. Sliding his fingers across her temple and into her hair, he tilts her face up. His fingers hold her head like it’s a fragile egg—more cautious than Wendy thought Peter was capable of. In a cautious way she did not think he possessed he weaves his fingers into her hair. “I’ll have the trees play for us, back at home, and the birds and maybe the fairies, too. We’ll dance every day.” The words rumble through his body into hers. “If you want. (comma instead of a period here)” he adds, whispering this time, before hiding his face against the top of her head. I like the innocence of this scene, the tentativeness between these two. You could even end it with a soft kiss on her forehead for a bit more, while still keeping it soft. I’m assuming this is Wendy here with him, and if so, I’d add her name at the beginning of the scene instead of the word “her.” But great job! I enjoyed the Peter Pan storyline. Very cute and sweet! I’m giving away 3 eBook copies of GABRIEL STONE AND THE DIVINITY OF VALTA just enter through the Rafflecopter below! Awww I love you so hard, Veronica! Thanks so much. Mwah! I really love the critique here, awesome suggestions to help make this scene work even better.